Enter Srl is the Italian company behind Iperius, a backup solution that has been around since 2012. Over the last few years, the software has gained popularity thanks to the fact that it is a feature-rich option that allows users to back up to widely used options like Amazon S3, Dropbox and Google Drive. 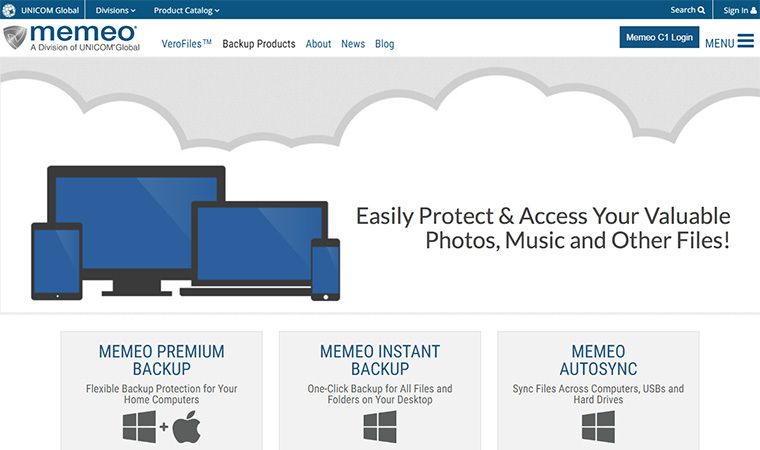 The free edition has many fans as it offers simple data backups, as well as support for Windows Server. Here is more about Iperius. Iperius provides an easy way to back up files and folders. You can create a new backup job from the main menu and the program takes you through every step of the process, from selecting the data to back up, to choosing the location to store it. You can schedule the backup and select email notifications. The last step is to give a name to your backup and describe it, before it is added to the main menu, along with the rest of the backups you create after that. Iperius offers incremental backups, meaning that it only copies the changes performed since the last backup. Iperius offers the option of restoring files, but the functionality is not as solid as the backing up one. You would need to copy files manually from the destination, or restore them from a ZIP file. While it works fine, it only extracts the ZIP file to the folder that you select. If you decide to protect your ZIP files, you can restore from password-protected ZIP files. It is also possible to select what you want to do if identical filenames are found. 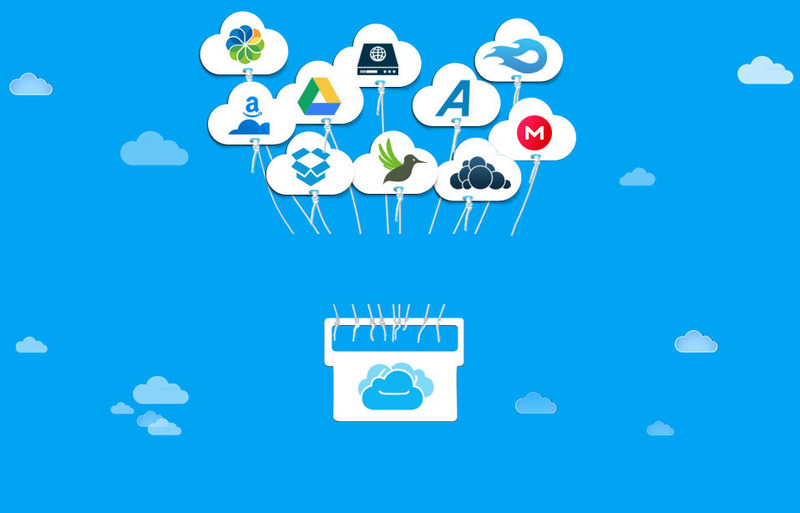 The software supports a large selection of cloud storage services, including OneDrive, Google Drive, Dropbox and Amazon S3. Iperius also offers its own cloud storage service, but it is not the most affordable option. For 50GB, you have to pay over $40 per year, which is very high when compared to Google Drive and other popular services. In order to set up the cloud backup function, you will need to enter the unique keys for the cloud storage service that you want to use. This makes the process more complicated as most people won’t have access to this information. Instead of being asked to enter the username and password of your cloud storage account, you may be asked to provide details like the Client ID. The documentation that Iperius offers is very limited so you may need to look for information on the cloud storage service’s support sections. Iperius is not designed for new users, or those who want a simple solution to back up to multiple cloud storage services. Still, the software includes a good selection of features that will suit businesses and users with advanced requirements. Iperius offers the possibility of creating disk images, which allows users to recover the computer to the same state that it was when the backup was made. To recover disk images, you will need a Windows installation disc, or a recovery disc. Unfortunately, if you don’t have the original Windows install disc and you computer is running a Windows version that doesn’t allow the creation of recovery discs (such as Windows 8.1), you won’t be able to restore disk images. The fact that a rescue media creation utility is not available, is a significant disadvantage and makes Iperius less practical than other options. Apart from being able to back up folders and files, users will be able to create disk image backups. Incremental backups are also supported, and if you choose encryption, ZIM compression is also supported. Iperius also offers file synchronization, FTP/SFTP support and tape backup and recovery. In addition, you can preserve file/folder permission and get support for Windows server. It can also back up VMware ESXi, SQL Server, Oracle databases, PostgreSQL and MySQL. It should be noted that in the free version, some features are not available, or come with certain restrictions. For instance, it is not possible to create disk images, although it does offer the possibility of backing up files and folders. The premium editions start from $31 (Iperius Desktop, which doesn’t offer tape and database backups) and go up to $285, which is the price of the full edition, which covers all the features. Iperius provides an extensive list of tutorials and information about the service in multiple language including English, Italian, French and German. Before reaching out to the support team, they advise to go through the tutorial available on the website. If you can’t find what you need, you can create a support request or send a question using the web-form. You can also get support via email or phone during business hours, Monday to Friday. Iperius offers a great set of features such as data backup, disk image backups and support for multiple cloud storage services. The downside is that the interface and the set up can be challenging, particularly for users who don’t have previous experience with this kind of software. Those with advanced technical skills, will be able to take advantage of the powerful functions that Iperius supports.